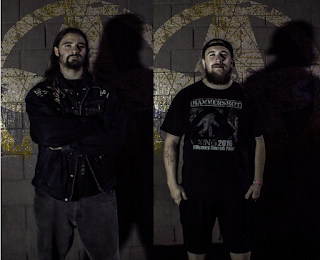 ANISOPTERA RELEASE NEW VIDEO FOR "REBIRTH"
Progressive death metal ANISOPTERA have teamed up with Decibel to reveal their new video for their song "Rebirth". The song is taken from their upcoming album "Spawn of Odonata", which is out in September. Watch the video here: https://www.decibelmagazine.com/2018/08/07/video-premiere-anisoptera-rebirth/.